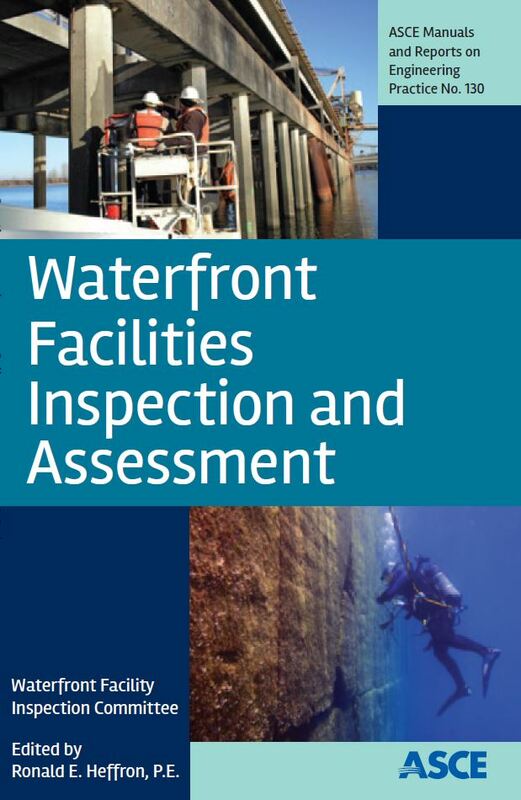 After several years of effort by a committed group of industry leaders, ASCE Manual of Practice 130 – Waterfront Facilities Inspection and Assessment has finally been published. Craig Sams, P.E. and Charlie Roberts, P.E. from Childs both contributed to this manual including writing and reviewing sections, providing photographs, and participating in numerous meeting throughout the country.